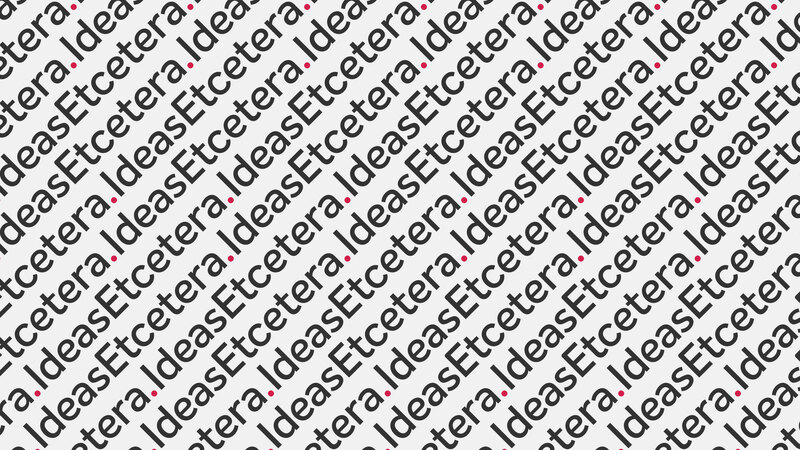 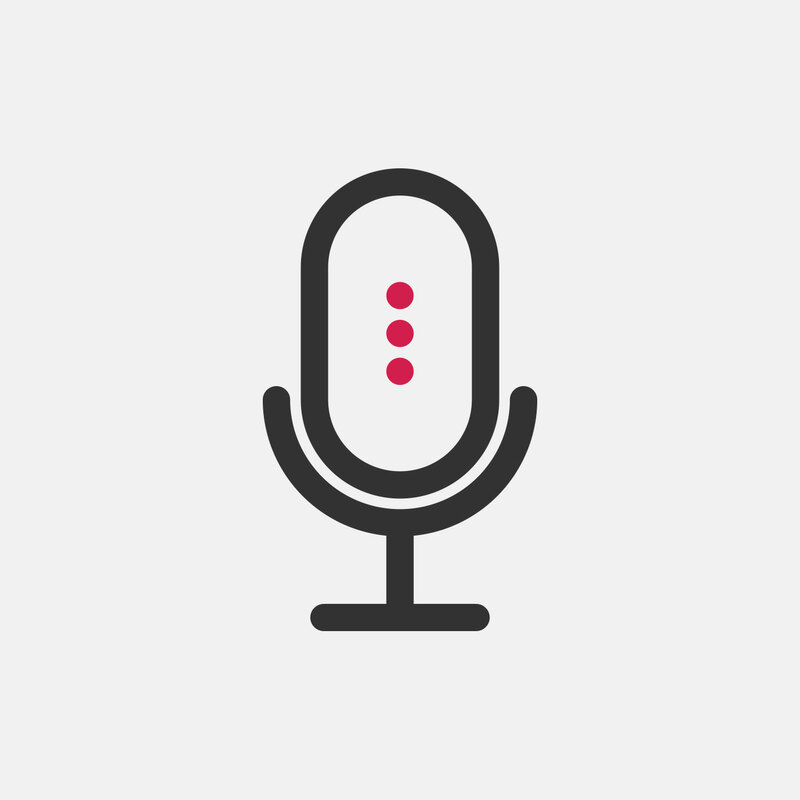 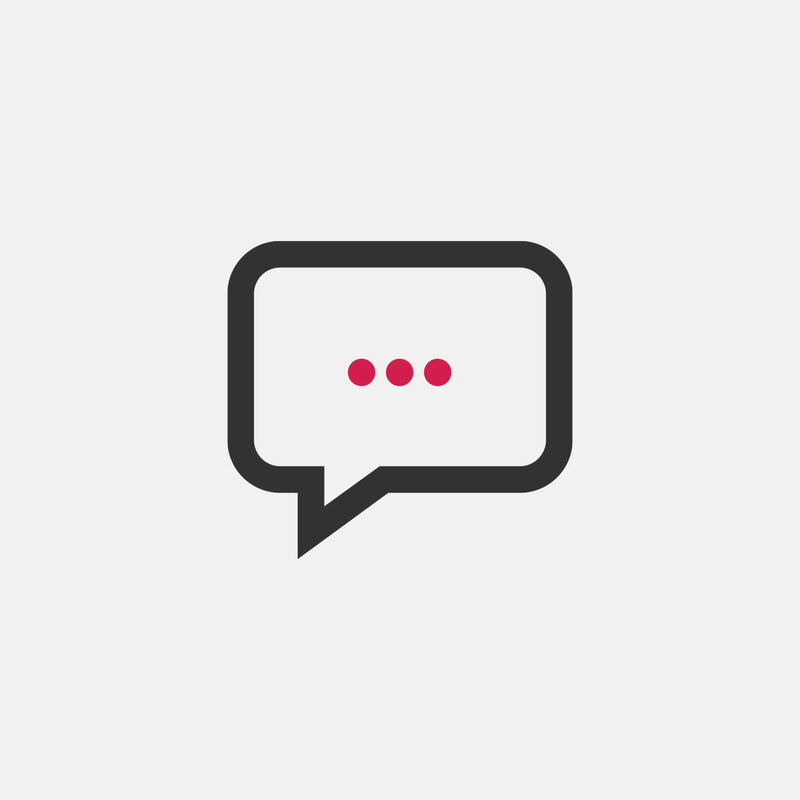 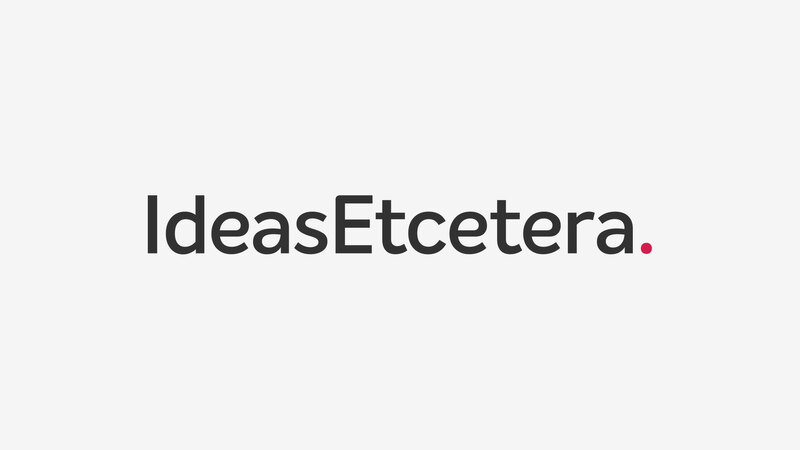 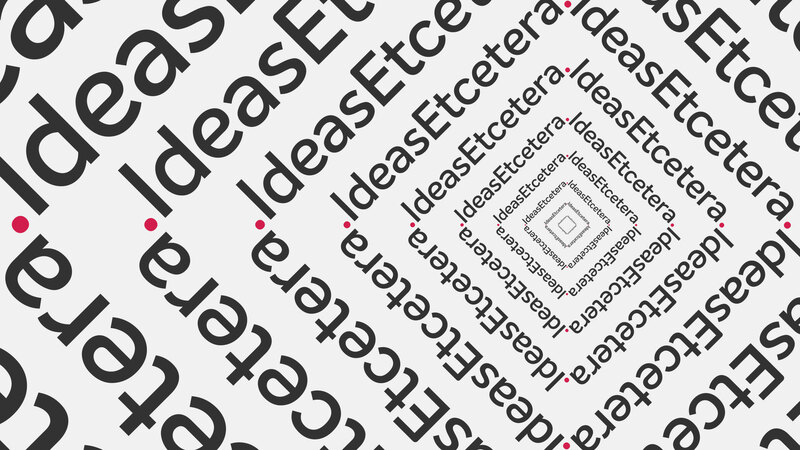 Ideas Etcetera help teams find the right tone of voice, the perfect name or the brilliant elevator pitch. 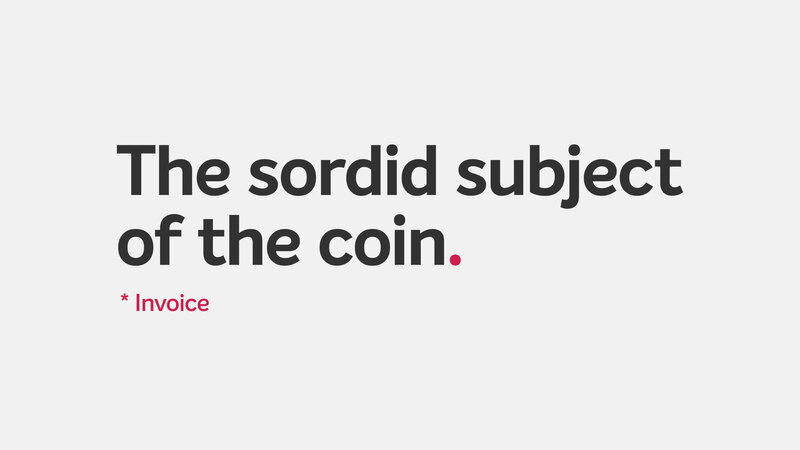 They also love to help them use their own skills, knowledge and experience to work it out for themselves. 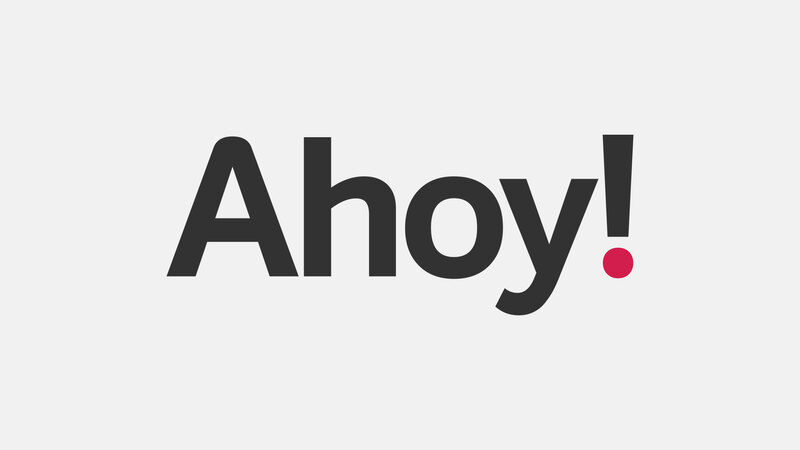 As a startup they required a brand that set them apart from their competitors, that was confident but also approachable and had an element of wit and humour.